Discrimination in the workplace can happen anywhere at any time. Regardless of whether an employer or co-worker is responsible for discriminating against you in the workplace, you have rights available to you that must be protected. It is unfortunate this discrimination continues to show itself in today’s society, and workplace discrimination isn’t always easy to address, especially if quitting your job would leave you with financial stress as you look for another job. Employers and/or employees should not get away with discrimination. Both Arizona law and federal law enforce laws that are aimed at protecting civil rights. It is important to keep in mind that in order for an employer to be subject to both federal and state anti-discrimination laws, the employer must have 15 or more employees. However, employers with 4 or more employees are still subject to some anti-discrimination laws governed by the Immigration Reform and Control Act, prohibiting discrimination based on citizenship status. Further, such employers are subject to the Equal Pay Act, where men and women are paid equally for performing equal work. The Phoenix Employment Law Attorneys of My AZ Legal Team, PLLC thoroughly review your case regardless of how many employees your employer had. Even if particular anti-discrimination laws may not apply to your particular situation, there may be other laws that seek to hold employers and/or co-workers responsible for their conduct. At My AZ Legal Team, PLLC, our attorneys have a true understanding of what you are going through. 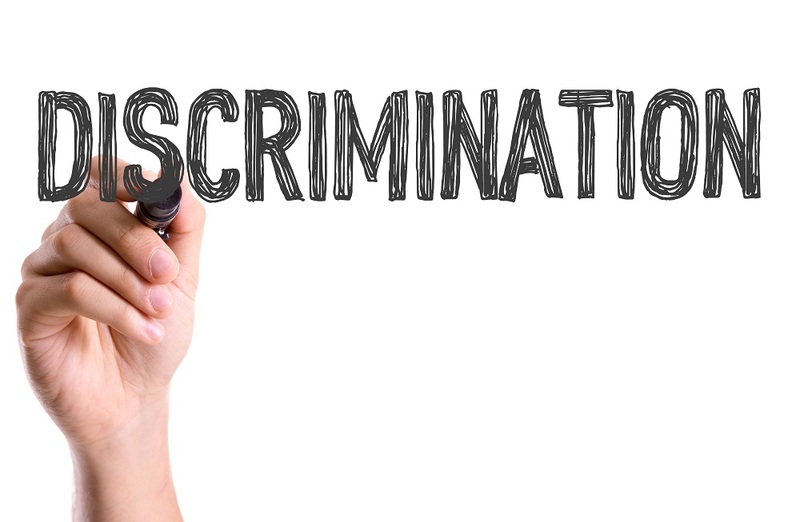 Facing a discrimination matter on your own is certainly possible by filing a lawsuit or a claim with the Equal Employment Opportunity Commission (EEOC). However, seeking the advice of an employment law attorney will help you investigate your options, and how you may be able to hold your employer or co-worker responsible for discriminating against you in the workplace. Laws are meant to protect people and deter misconduct in the workplace – no matter what form. By working with an attorney, you are taking a step to make sure no facts have been overlooked. Pursing a legal matter on your own leaves room for error that anyone can easily make without the advice of an attorney. To increase your chances of reaching a result you are satisfied with, allow an attorney to take on the work in order to hold your employer or co-worker responsible for discriminatory conduct. If you have experienced workplace discrimination, you should be aware of what options you have available to you. Depending on the particular facts of your case, you may have a valid EEOC claim and/or a strong civil claim. In order to deter workplace discrimination, employers are held accountable by law. To fully understand what your options are, you should consider contacting a Phoenix Employment Law Attorney who has handled many workplace discrimination cases. The Phoenix Employment Law Attorneys of My AZ Legal Team, PLLC have the experience, resources, and dedication necessary in an attorney. Client satisfaction and customer service are always at the top of our priority list. My AZ Legal Team, PLLC has received an “A” rating from the Better Business Bureau as well as multiple positive online reviews. If you would like to speak directly with one of our attorneys about your situation, contact our office today by calling (602) 666-0050 to schedule an initial consultation. Our attorneys are available 24/7 to provide you with the legal representation that you need and deserve.